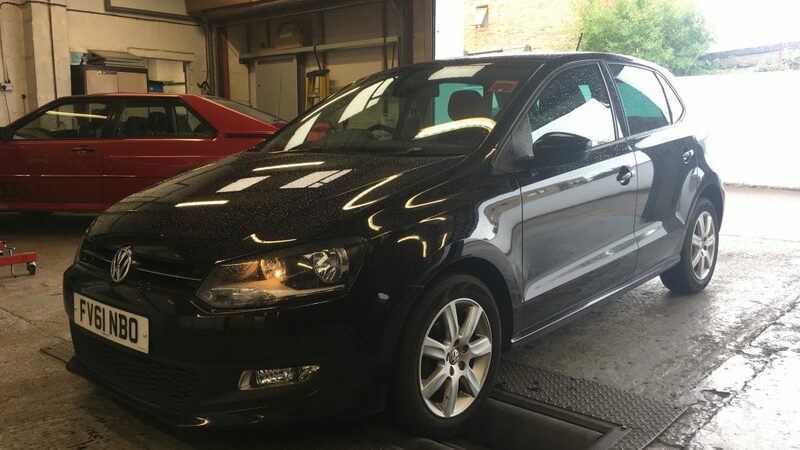 Think carefully when choosing where to take your coveted Volkswagen, Audi, Seat or Skoda. There are many garages who claim to be ‘specialists’ in the brand but how many of these so-called specialists employ staff who have previously worked for or been trained by the above manufacturers? How many of these specialists have an on-line factory connection to Germany and have the ability to perform software updates and code new parts to your vehicle? How many of these specialists would be able to update your service records when you don’t have an ‘old fashioned’ service book and are on the new style electronic service record? At the Audi VW centre Melk sham we can answer yes to all of the above. Remember we are the original Audi VW centre, established in 1984. 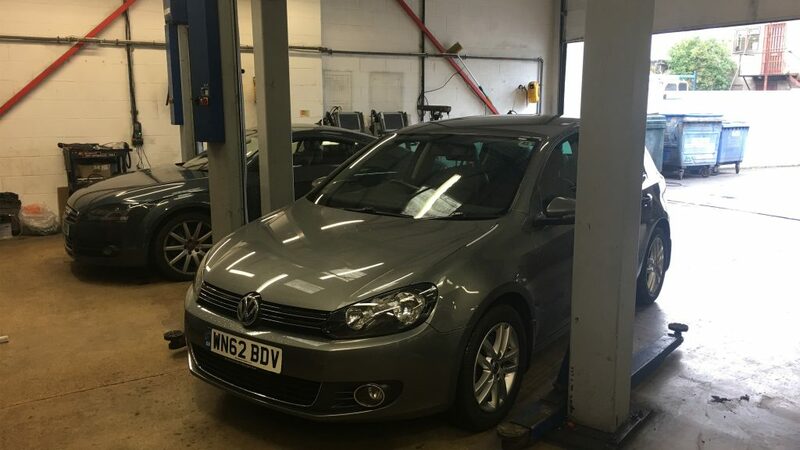 It is your hard-earned money so spend it wisely and call (01225) 707070 now and allow us offer you main dealer level service at a fraction of the cost. 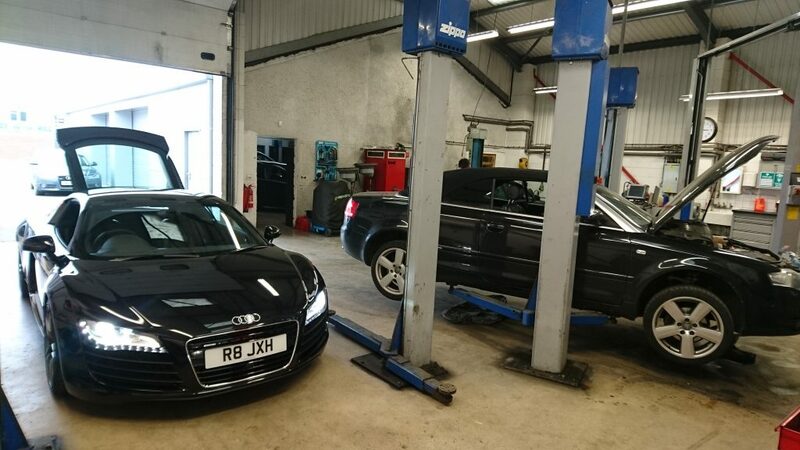 ALL NEW CUSTOMERS RECEIVE A 10% DISCOUNT OFF THEIR FIRST BOOKING, INCLUDING PARTS, LABOUR AND OILS – PLEASE QUOTE THE WORD ‘NEW’, STATING THAT YOU HAVE SEEN THE SPECIAL OFFER ON OUR WEBSITE.